Below is a list of projects I have worked on or am currently working on. Click on a tile to view more information. I am currently a first year master student at Stanford University studying Computational and Mathematical Engineering. 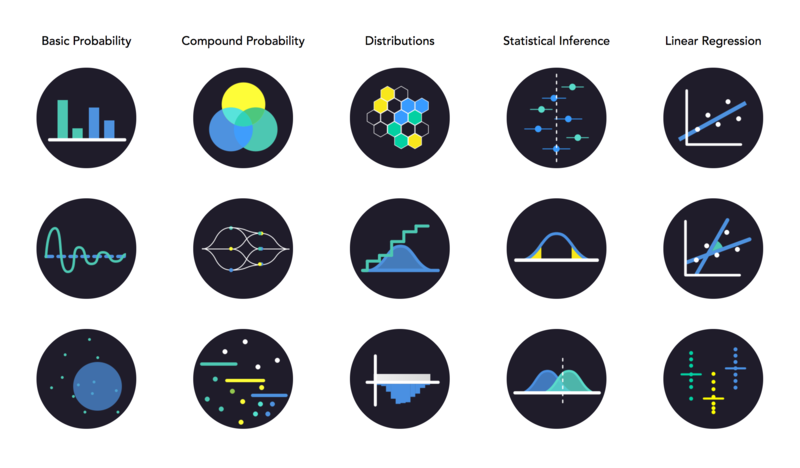 I am interested in the connections between scientific disciplines, I am passionate about data visualizations as a pedagogical tool, and I hope to use mathematical models to help us understand complex processes. 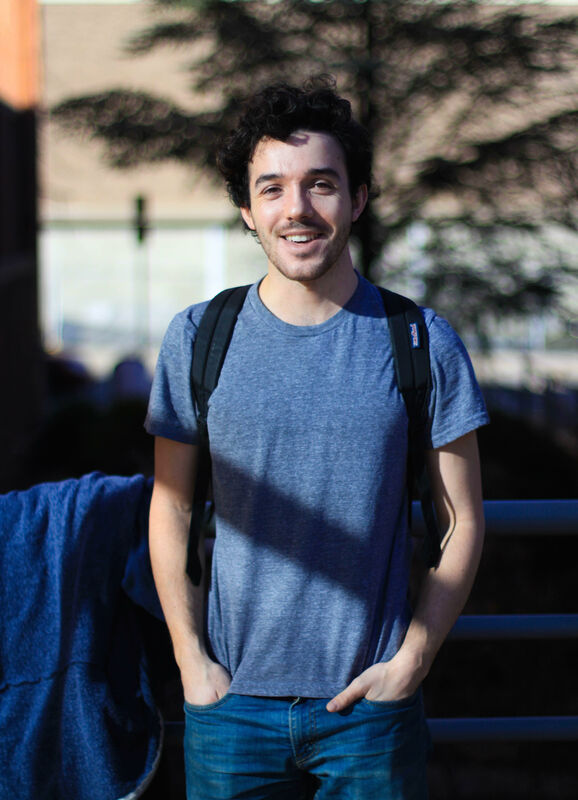 I graduated from Brown University in 2017 with concentrations in Applied Math and Computational Biology. Additionally, I have lived in Israel and Thailand and have worked as a wilderness canoe guide in northern Minnesota. I am an avid hiker, home brewer and cook, with a passion for learning and teaching. As part of the 2015 Stanford-Brown iGEM team I worked on genetically engineering a metabolic pathway for the styrene monomer in E.coli. iGEM is an international college competition in Synthetic Biology with over 250 teams that participated in 2015. Our team was based out of a Astrobiology lab at the NASA Ames Research Center. We focused on developing biologically produced plastics that could be used as self-folding, biological origami for space missions. Additionally, we created a novel method to efficiently transform bacteria using the CRISPR/Cas9 system. Our team won the Best Manufacturing Project and were nomiated for the Best New Composite Part, the Best Part Collection and Best Poster. 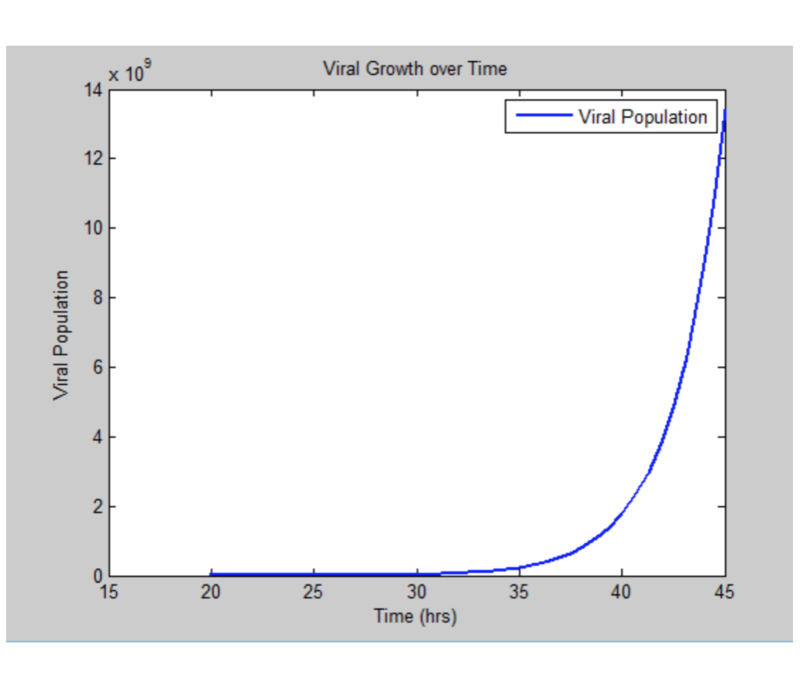 As part of the 2015 Brown Mathematical Contest for Modeling Daniel Xiang, Tyler Devlin and I devloped a mathematical model for a hypothetical Hanta Virus outbreak. We were Finalist Winners and received a cash prize. For more information check out our report and the 2015 problems. 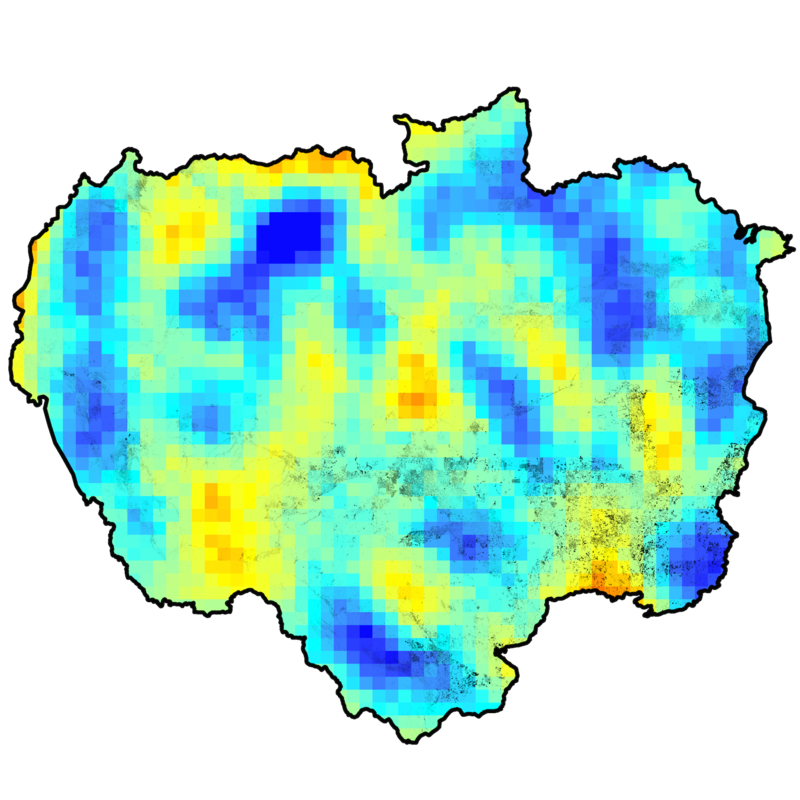 Using a combination of remote sensing data on rainfall and deforestation rates in the Amazon Basin, I tested the validity of the Biotic Pump of Atmospheric Moisture Theory in regards to the desertification of the Amazon. 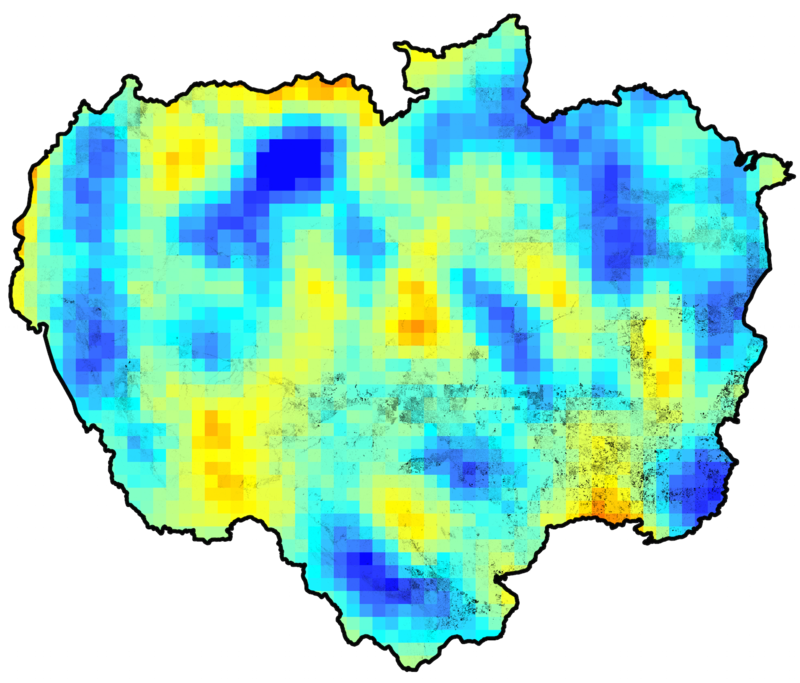 I found a probable spatial correlation between deforestation and decreased rainfall. I presented a poster of my research at the New England Chapter of Urban & Regional Information Systems Association's 2016 annual conference. For more information check out a presentation of my research. Seeing Theory is a project designed and created by Daniel Kunin with support from Brown University's Royce Fellowship Program. 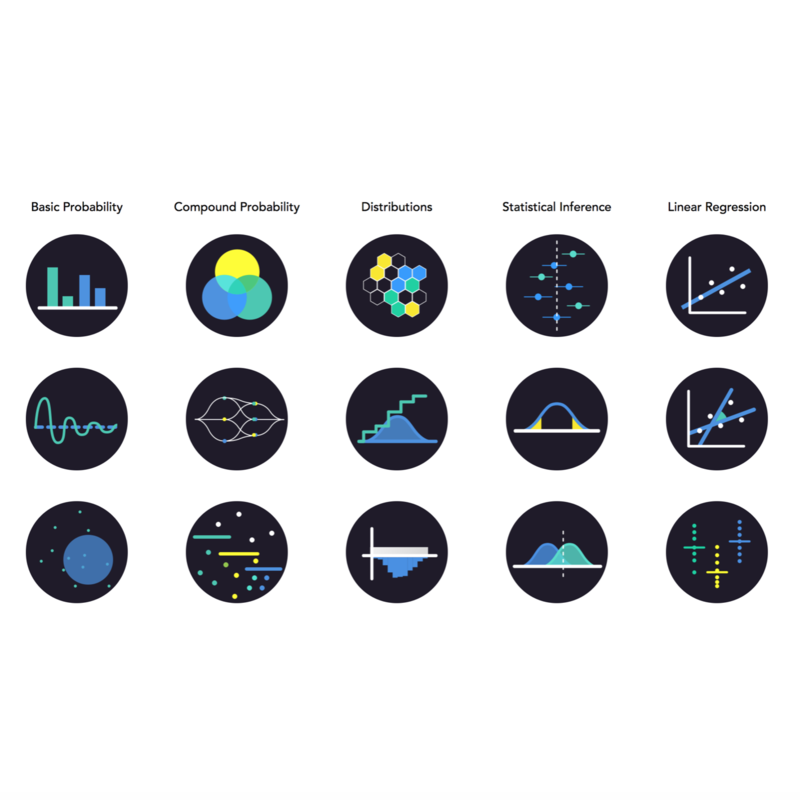 The goal of the project is to make statistics more accessible to a wider range of students through interactive visualizations. Since its publication, the platform has received nearly two-million page views and multiple awards and recognitions. I am actively working on this project with Jingru Guo, Dan Xiang, and Tyler Devlin. As part of the 2016 Brown Mathematical Contest for Modeling Tyler Devlin, Daniel Xiang and I devloped a mathematical model and algorithm for optimizing the total value of Pokémon caught given a dataset of Pokémon sightinings. 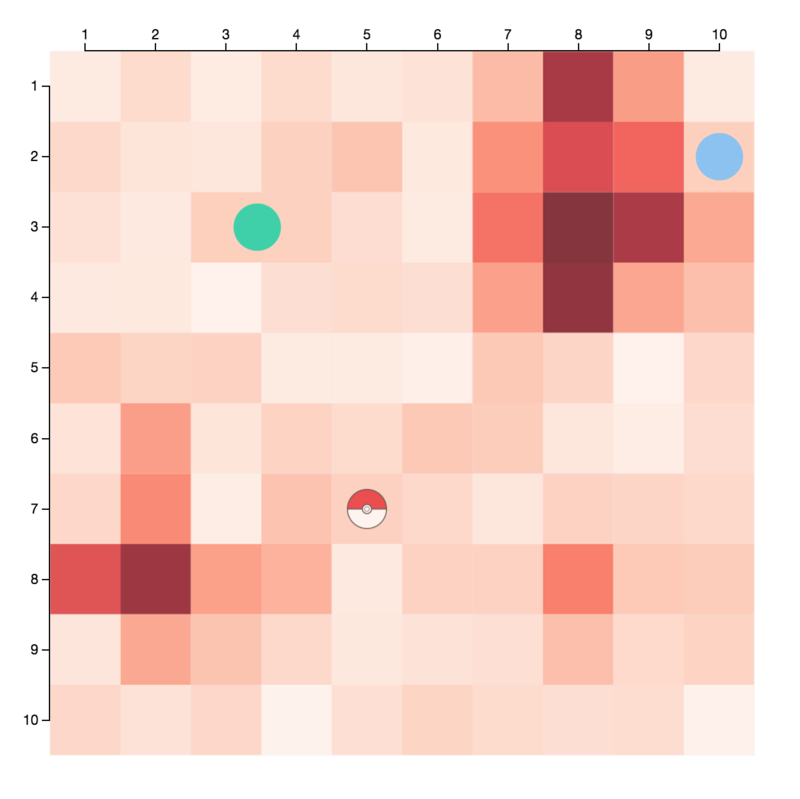 We made a visualization of our naive and imporoved algorithm for catching Pokémon. We were Outstanding Winners and received a cash prize. 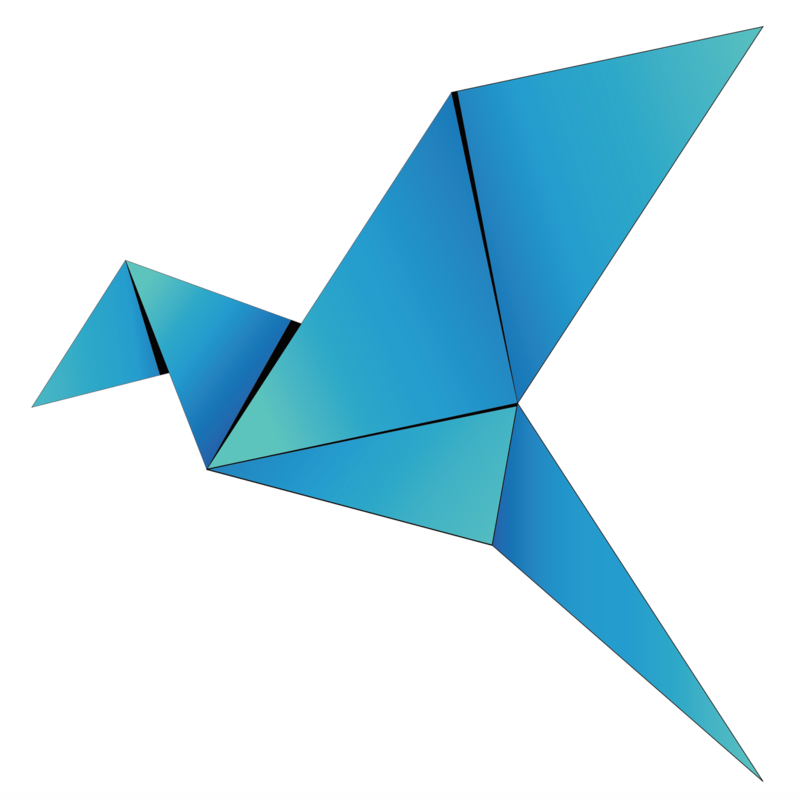 Additionally, we are one of two groups sponsored by Division of Applied Math to compete in the International MCM Competition in January, 2017. For more information check out our report and the 2016 problems. 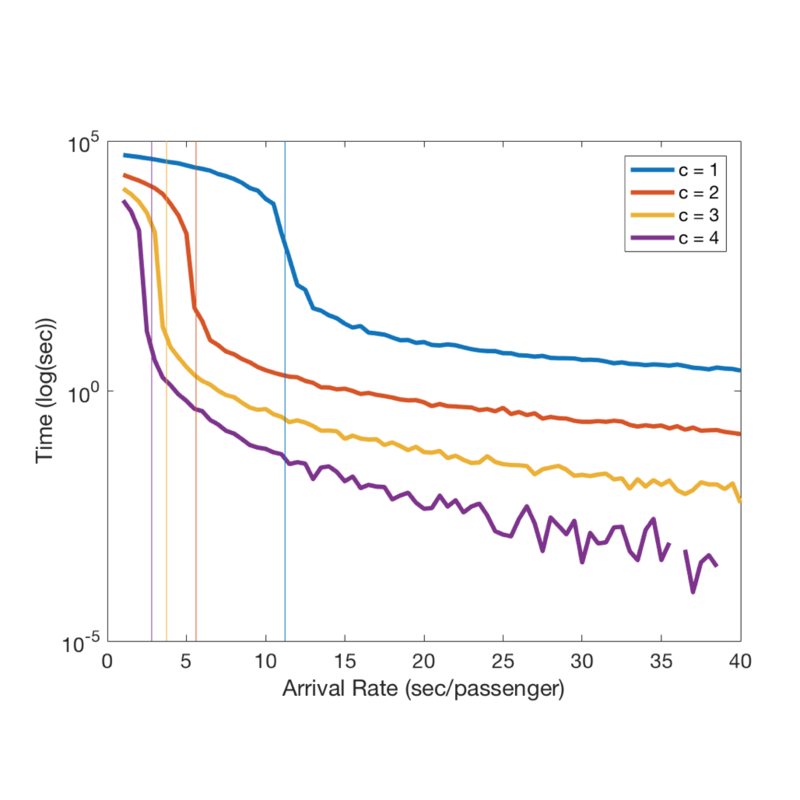 As part of COMAPS's 2017 Interdisciplinary Contest in Modeling Daniel Xiang, Sovijja Pou, and I developed and employed a queuing model and dynamic programming simulation for lines and servicing at TSA security in order to identify bottlenecks in the procedure and suggest improvements. We applied these results to a cost-benefit analysis, which we used to identify the optimal allocation of TSA resources. Our team was one of fourteen Outstanding Winners chosen from over 8,000 teams that participated. For more information check out our report and the problem statement. 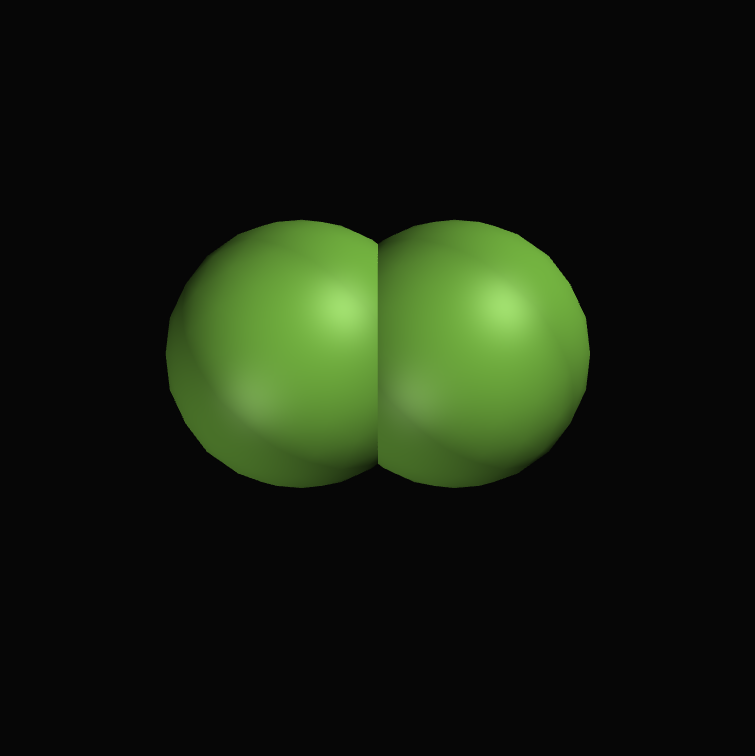 For my undergraduate Applied Math capstone project I created a browser-based, dynamic, 3-dimensional simulation of organic molecules. Inspired by the interactivity of D3.js’ Force Layout, my goal was to augment the classic ball and stick representation of organic molecules to reflect the dynamic relationship of atoms. Using a force-based layout scheme for graph drawing and a Newtonian mechanical model for molecular motion I implemented the simulation as a front-end web application such that it can be run entirely on a web browser. 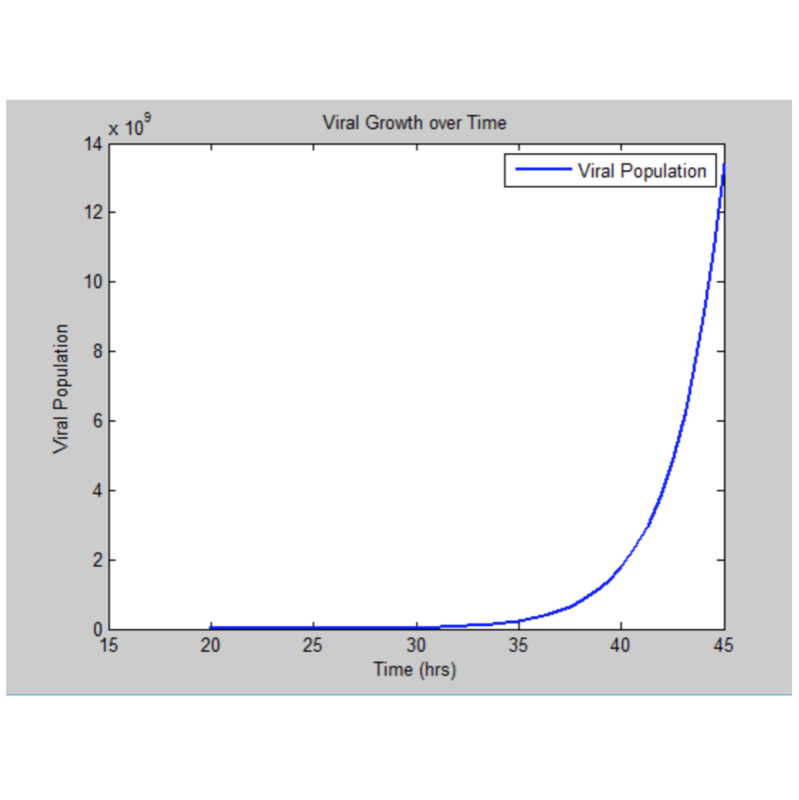 For more information on my mathematical model and implementation check out my project report. As part of Citadel's 2017 Berkeley Data Open Daniel Xiang, Tyler Devlin, Jong Lee, and I investigated the influence of Airbnb on landlords in the San Franscisco area. 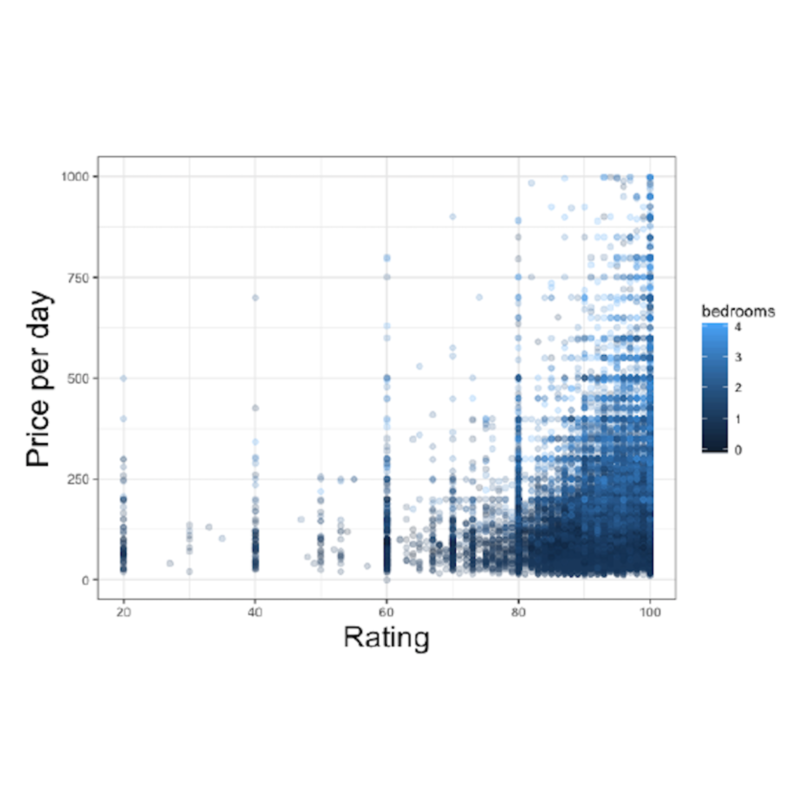 We modelled the economic incentive for a landord to switch from a traditional monthly renting strategy to a temporary renting strategy through Airbnb. We also used a dataset of eviction notices in San Franscico to search for evidence that landords acted upon this incentive. We placed first out of the twenty teams invited to compete and received a $20,000 cash prize. For more information check out our report. 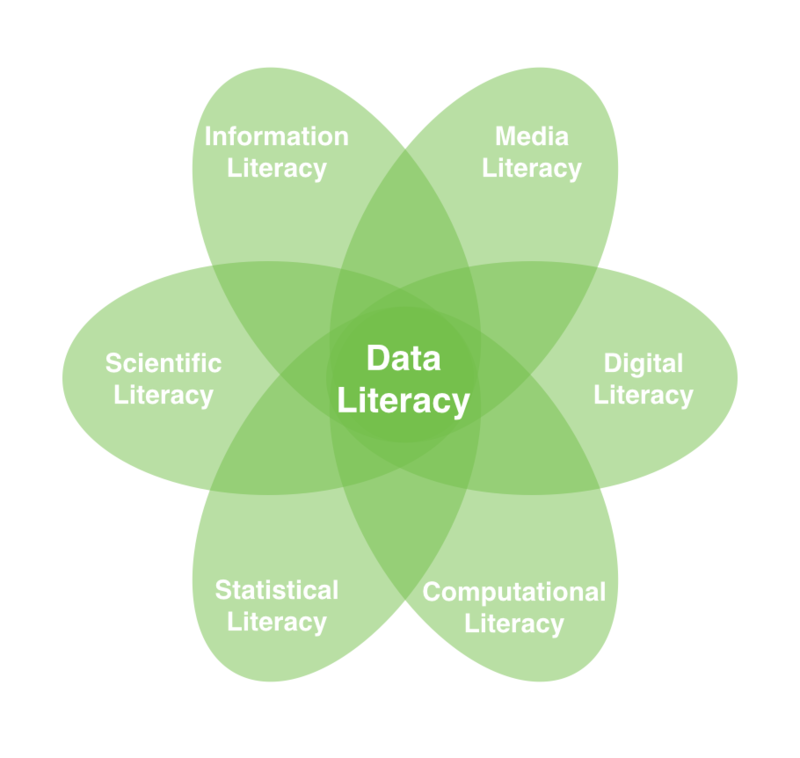 I wrote a paper on the importance of data literacy to the future of education, which I presented to the 6th Informal Working Group of the Future of Education and Skills: Education 2030 Project at the OECD in Paris, France. I also gave a short presentation on the future of mathematics curriculum at the same conference. As part of Citadel's 2017 Data Open Championship Daniel Xiang, Eric Kim, Jong Lee, and I investigated the effect of education, demographics, and economics on social mobility within the United States. We clustered U.S. counties into 6 “social classes” and created a graph network of migration between these clusters using a dataset of county-to-county migration. 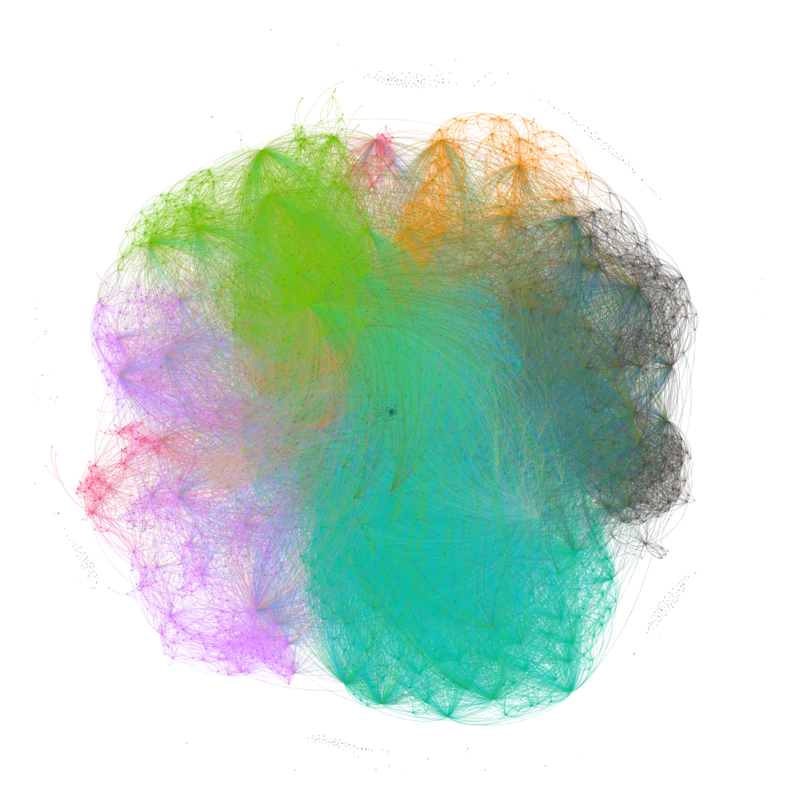 We then applied a Poisson-distributed LASSO linear model to identify possible bottlenecks in this social network. We presented our report to a panel of experts and placed in the top five of the twenty teams invited to compete. For more information check out our report. For my final project in Stanford's Machine Learning class CS 229 I worked with Matt Bull and Mansheej Paul on a project investigating the Information Bottleneck Method. We are currently working on publishing our results. 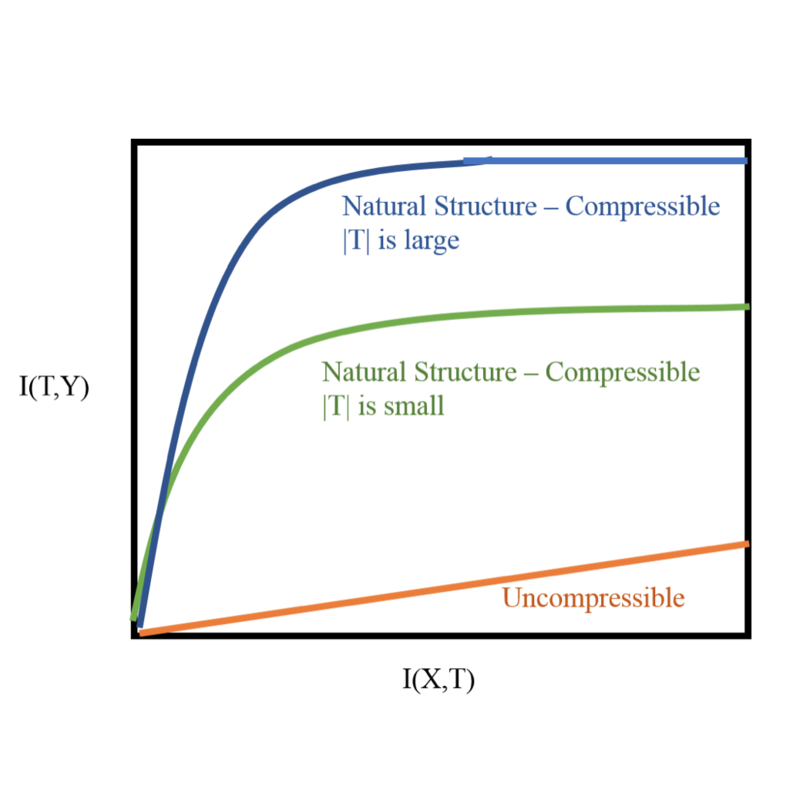 Here is a brief introduction to the Information Bottleneck Method and it application to Deep Learning that I wrote for STATS 385.